My name is Monika and I live in England. 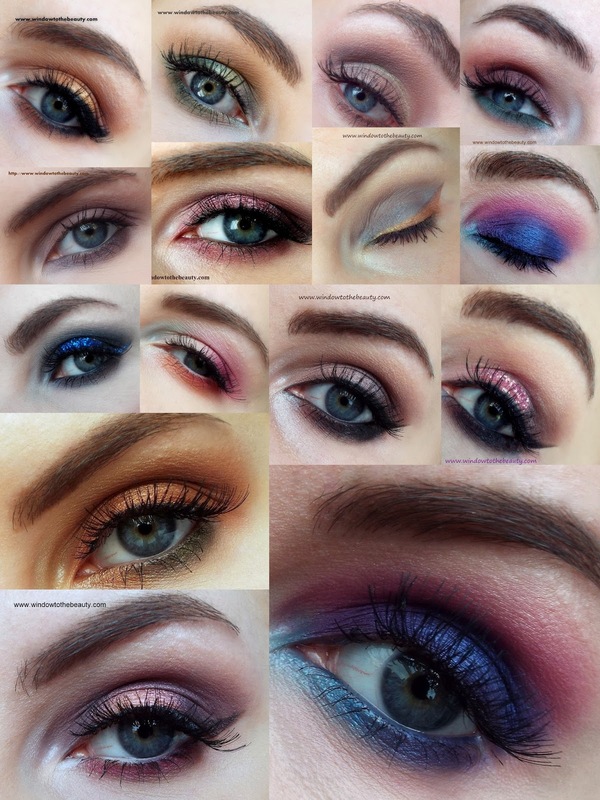 As you can see on my blog my biggest passion is make-up and a beauty world. If you want to find out more about me in the tab other you will find tags in which I tell more about myself or ask me a question in a comment, private message. →→If you want to support my blog I will be very thankful. if you click on the commercial banner what of course it doesn't cost you anything.